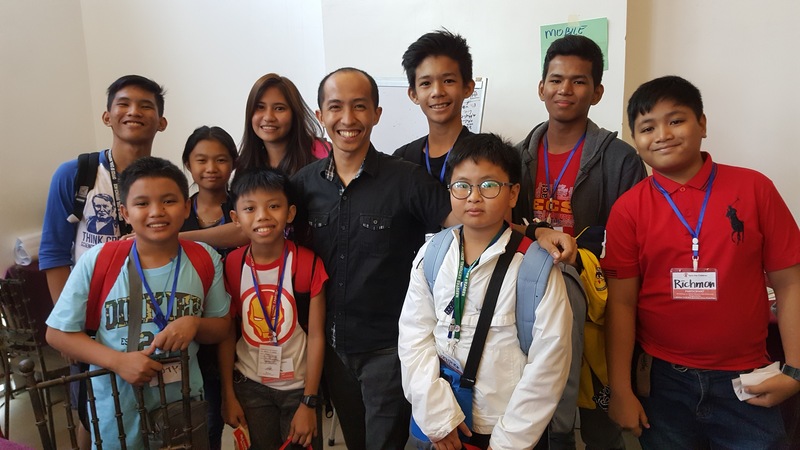 iMulat is the condensed version of the parenting education session modules of the First Read project of Save the Children Philippines. It is divided into 10 sessions covering child development, health and nutrition, positive discipline, and risk reduction, to name a few. 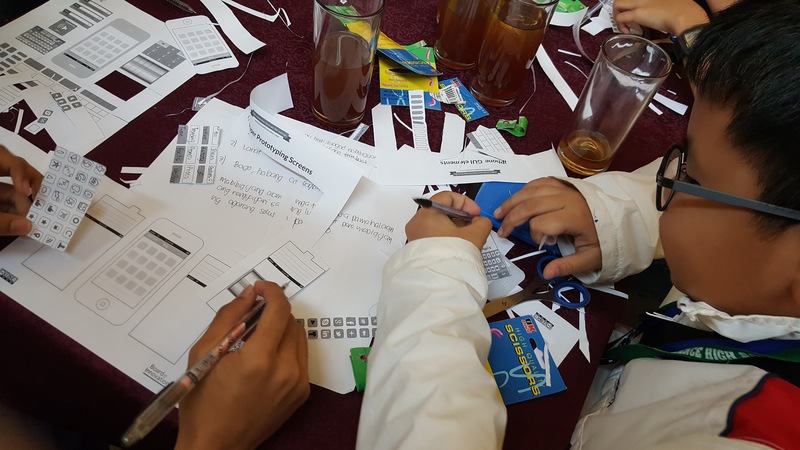 It is designed to be accessed by parents who cannot attend face-to-face parenting sessions and those who want to learn how to engage with children ages 0 – 6 to support their holistic development. This mobile application encourages caregivers to change their behaviour and be more engaged in promoting early years stimulation, when parents change their behaviour in this way it leads to improvements in children’s learning outcomes in the domains of cognitive development, socio-emotional development, and their physical/motor development. 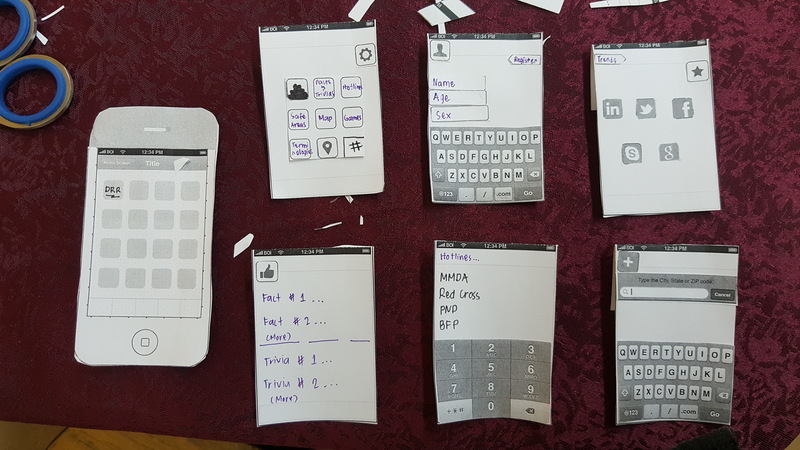 It aims to motivate caregivers to change their behaviour through the use of an interactive app that can be used on smart devices. 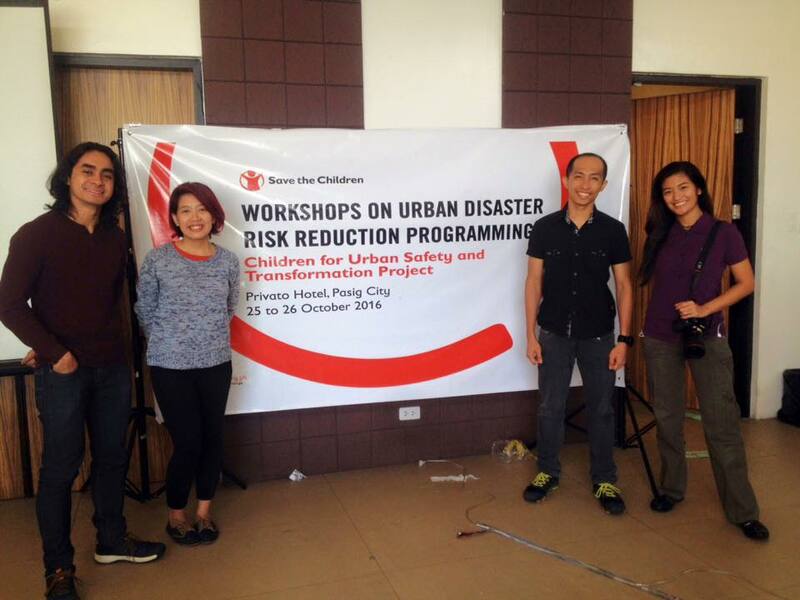 This has been Siklab.ph’s third project with Save The Children, after Ligtas Pinas and “Chuchay Makulay & Billy Bilis” interactive e-book. The application also has a calendar that caregivers can use to log and monitor activities they do with their children. Whether they play, read, talk, sing, or count with them, caregivers will be able to track if they are able to allot time for children for quality interactions. The line graph, which is also a feature of the application, will give them a quick overview of their progress. 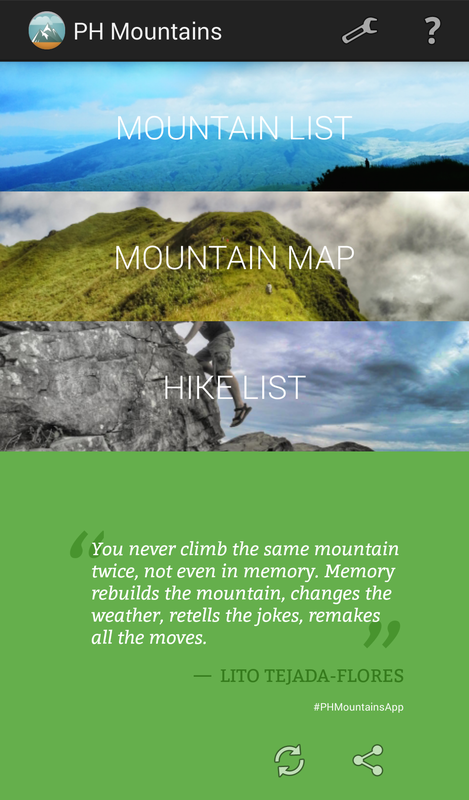 Introducing PH Mountains PRO, the premium version of the top-rated #PHMountainsApp. It has no annoying ads and more importantly, over the next year, exclusive features and content will slowly be rolled out to this version, including Hike List achievements and badges that you can share on Facebook! 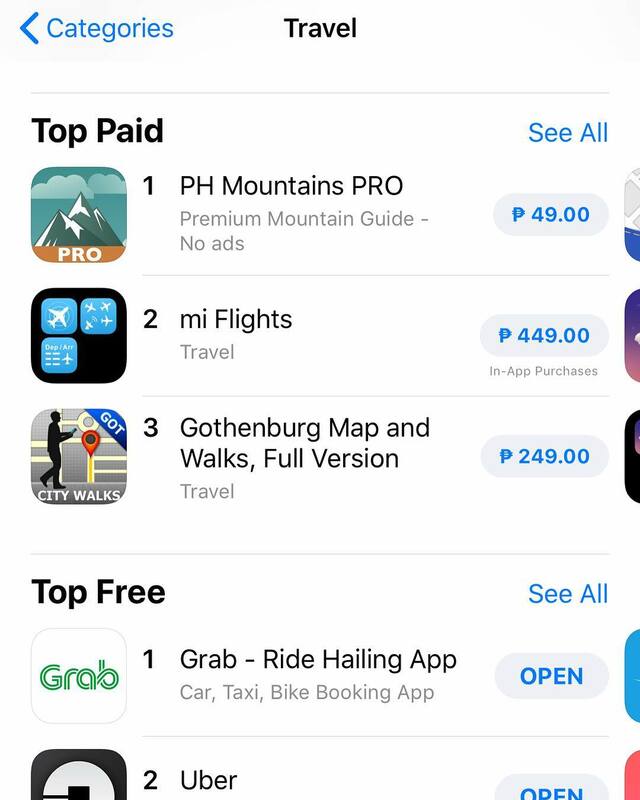 As an extension of the PH Mountains app, I’m releasing a similar nature-oriented app, called PH Falls: The Philippine waterfalls guide in your pocket. 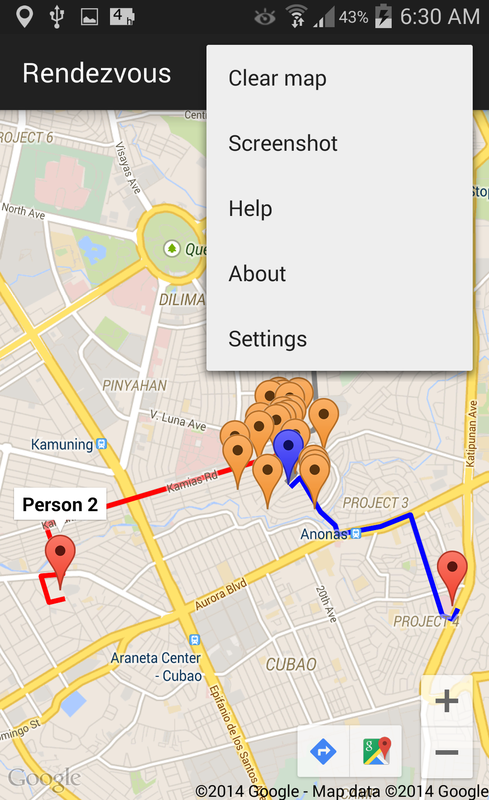 As with the previous app, it contains a directory of places, aggregation of photos, lists of personal visits, etc. If there is enough user demand, I may also release an iOS counterpart. Find the middle of two or more locations and discover great venues nearby! Meet halfway, save time! 5. just about any meet-up scenario you can think of! b. Tap the “Search” button and enter a place to look for. 2. Hold and drag the markers to adjust. 3. Tap the Rendezvous icon to look for the halfway point. 4. Several suggested venues will appear around the Rendezvous point. 5. 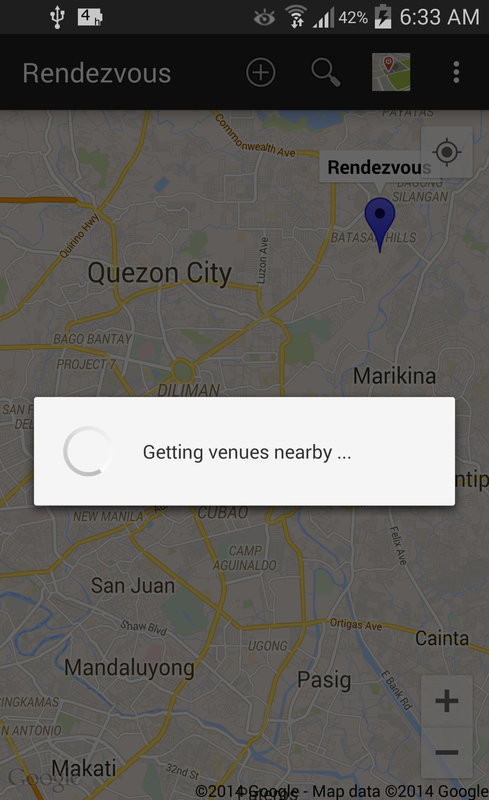 Tap the map toolbar icons to open in Google Maps or navigate to the venue. 6. Tap the menu button (or the overflow/3-dots button) and select “Screenshot” to take a photo of the map, then you can share it to the people you would meet. 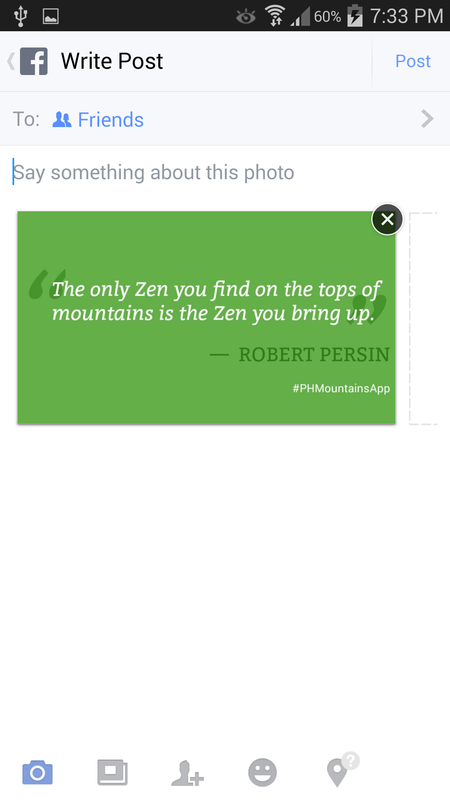 PH Mountains is the first and only Philippine mountains information app. Share it to Facebook, Twitter, Instagram, etc. 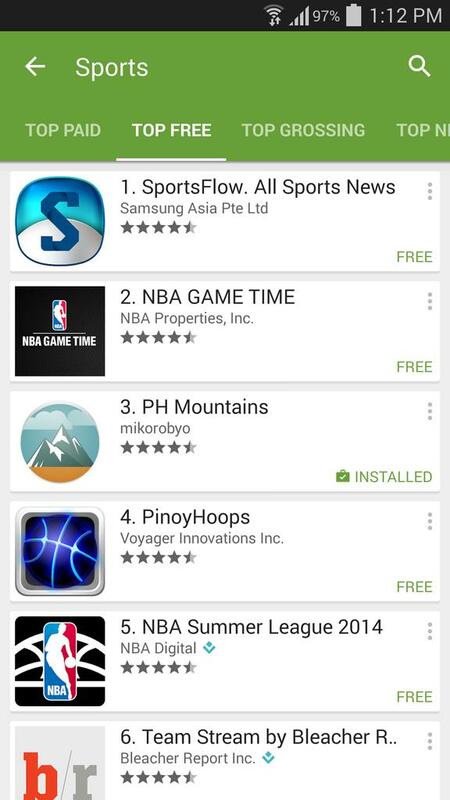 UPDATE (12/10/14): PH Mountains made it to the #3 spot of the Top Free Android Apps in the Philippines and #19 in the Top New Free Worldwide, both in the Sports category. 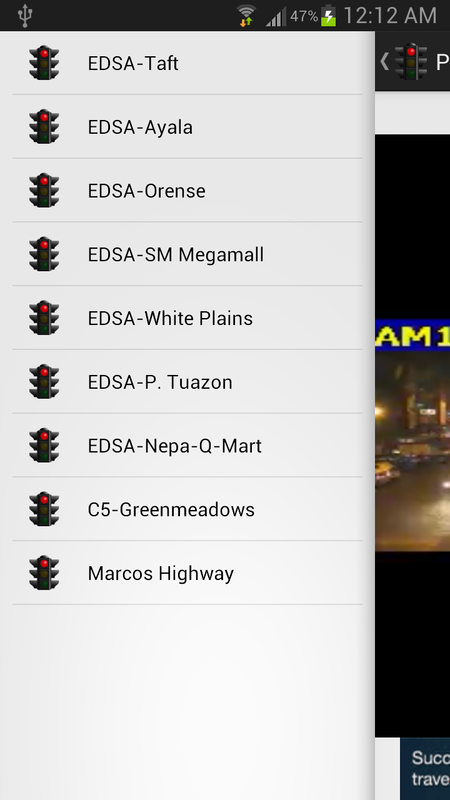 PH Traffic Cam is an Android app that lets you watch LIVE traffic cameras from all over Metro Manila. This app is helpful for both drivers and commuters. 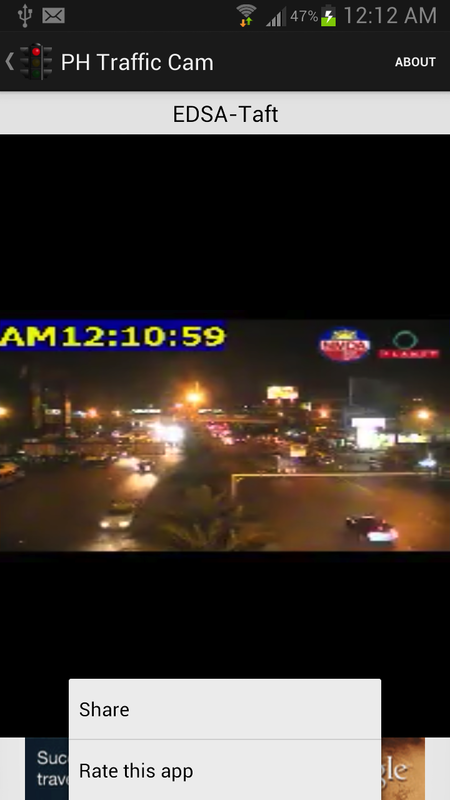 Here you can see the current traffic situation with your own eyes! 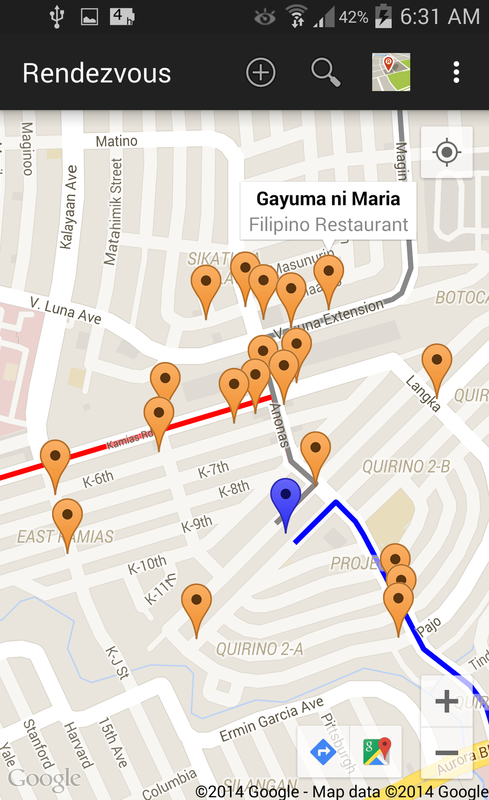 Furthermore, this is not an official app and is in no way affiliated to or endorsed by MMDA and ICTV. 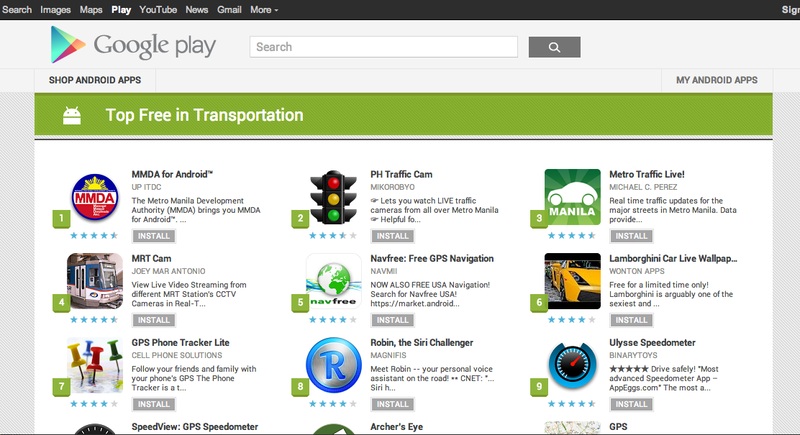 UPDATE (06/20/13): PH Traffic Cam made it to the #2 spot of the Top Free Android Apps in the Philippines and #5 in the Top New Free Worldwide, both in the Transportation category. Khan Academy Mobile brings the popular learning platform’s entire curriculum to Android users in a unique and feature-rich way! You can create study plans by marking the videos that most interests you, then watch them later. You can even share the video links to various channels. 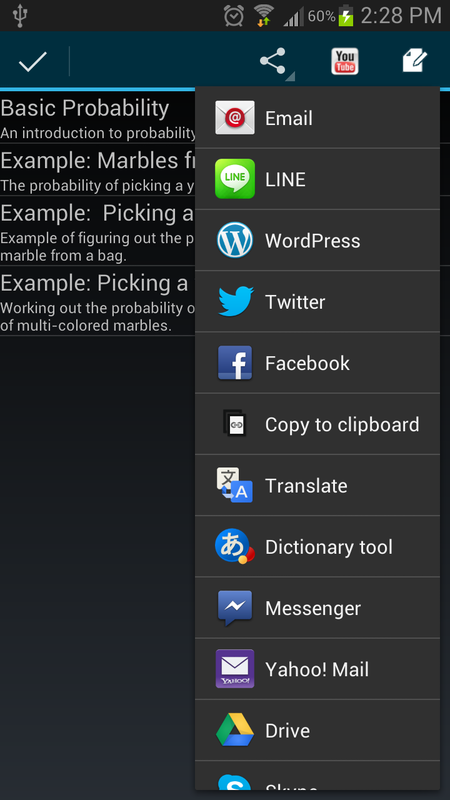 ☆ Share video links via SMS, Facebook, Twitter, Google+, or any other app on your Android phone! ☆ Built specifically for Android! Uses Holo UX design. ☆ Utilizes caching of video categories for faster app navigation! 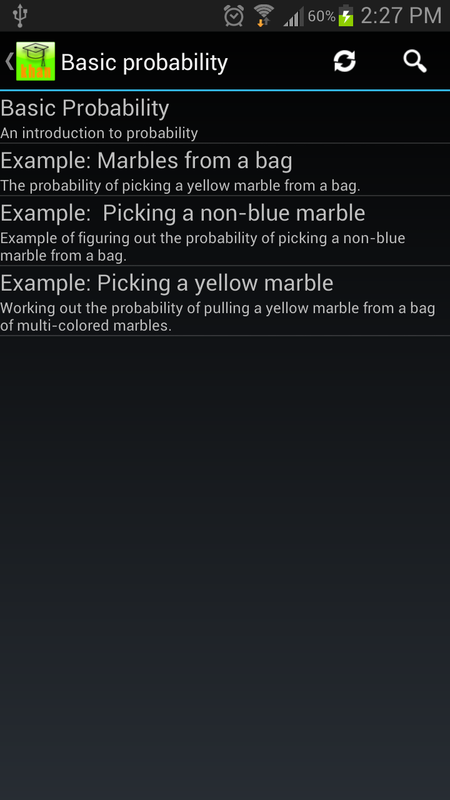 This is my first published application in my personal Android developer account. 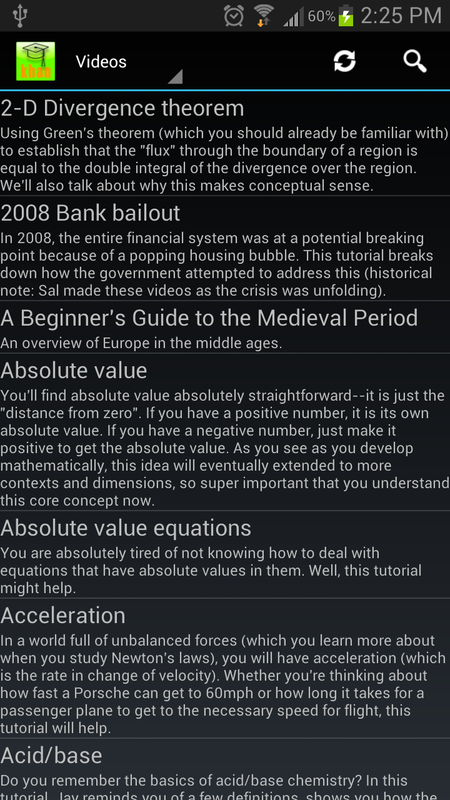 Basically, it is an Android counterpart of the app I wrote for J2Me several months ago which can be downloaded here. However, this version is packed with additional features that the J2Me platform simply can’t do (e.g. sharing the video link to any compatible application in the phone). However, due to my limited time for leisure coding, the app is still in beta stage and bugs and crashes may come here and there. Please report them and send in your comments and suggestions, too! They are very much appreciated. *This is not an official app and is in no way endorsed by or affiliated to Khan Academy, Inc.
Or rather, the un-social network. Download the app now at http://www.twyxt.us/download/. UPDATE (03/06/13): Added media coverage links and the YouTube introductory video. This was the first application I created that went public and got used by hundreds, possibly thousands of people. 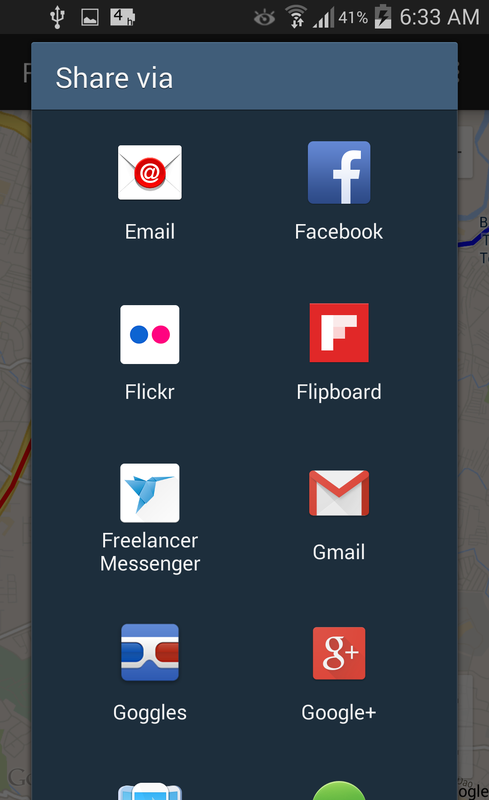 The basic concept is this: it gives users of Globe Telecom (a Philippine telco company) free access to Facebook, Twitter, e-mail, and a news aggregator right on their Android home screen. The widget also displays their account information such as prepaid balance and outstanding charges for postpaid subscribers. 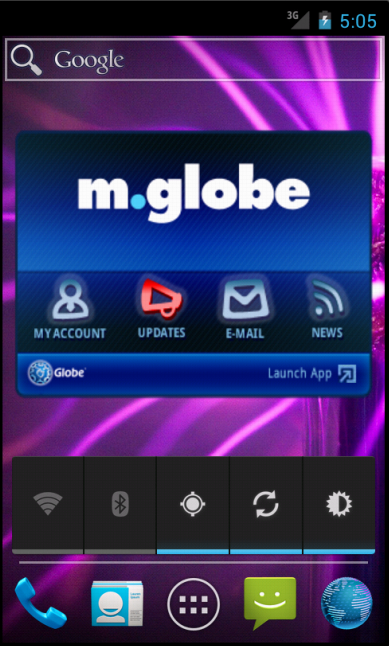 The application also makes subscribing to a Globe promo quick and easy. No need to memorize confusing promo keywords. It can be downloaded from the Android Market or from the m.globe mobile portal. 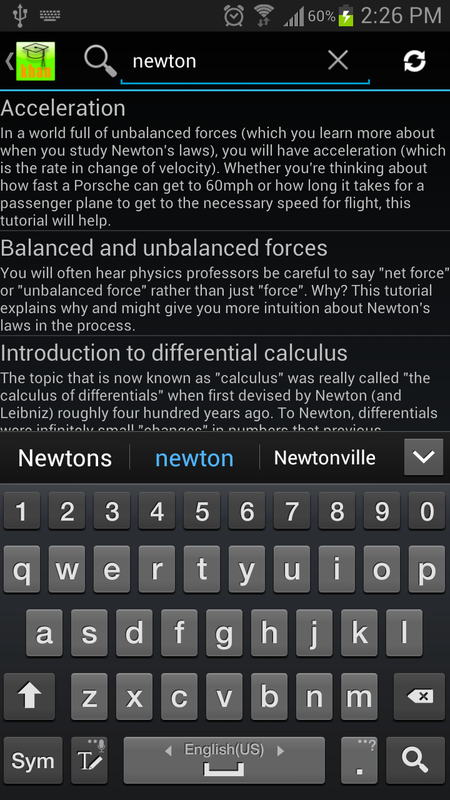 The Android application and widget was also mentioned in several blog posts like this popular local tech blog .